Even if is true that the oldest musical instrument is the human voice, for millenniums of human beings from all corners of the world and in various stages of their history, have also created musical artifacts using animal bones, skin and hairs; wood, bamboo, shells and other materials available. Among the experts and some passionate admirers of antique musical instruments, there is still an ongoing debate about which may be considered the oldest musical instrument in human history. Is in this sense that is necessary to make some distinctions before stating which may be considered "world's oldest musical instruments." First of all, because of the resemblance of many modern and contemporary instruments with some musical artifacts that have been depicted in ancient paintings or documents, some people believe that several of today's instruments are thousands of years old in their use. The problem is that in many cases, there are no historical or archeological evidence neither very old traditions that suggest they are the same instrument. Nevertheless, some of those modern or contemporary instruments may be considered "descendants" of antique musical artifacts. This happens with many instruments from the drum and pipe or flute families. Another consideration is that there are several instruments that exist today that has been around almost continuously from thousands of years ago. In this case, the historical, archeological and continuing musical traditions support the claim of their antiquity. A third and final distinction pertains to the archaeological findings of ancient musical instruments which use and tradition haven't survived the test of the ages. 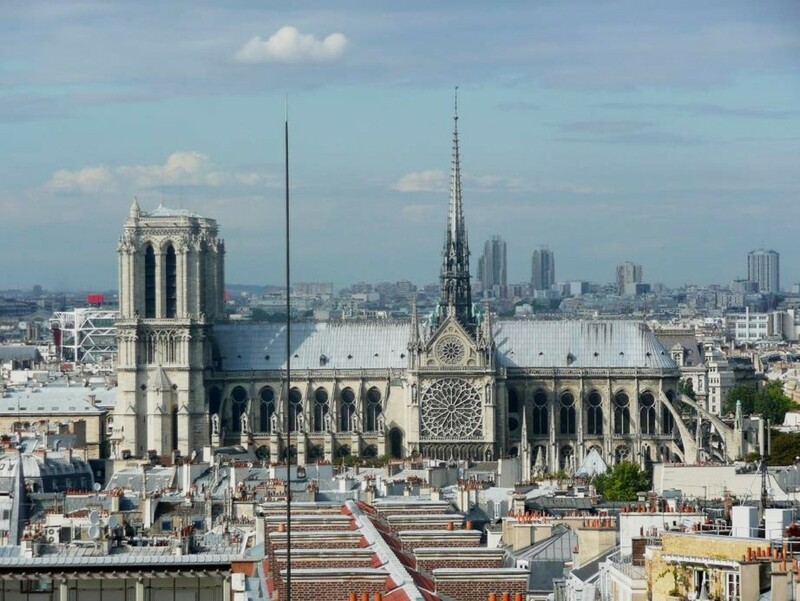 Therefore, the locus of this article is to present several of the oldest musical instruments still in use today and the recent archeological findings of the oldest instruments that have been recovered from oblivion. Percussion artifacts are one of the most basic and fundamental instruments, besides the human voice. Their basic concept is to bang, scrap, or shake any kind of material to make it vibrate. In the case of drums, this concept is moved forward. 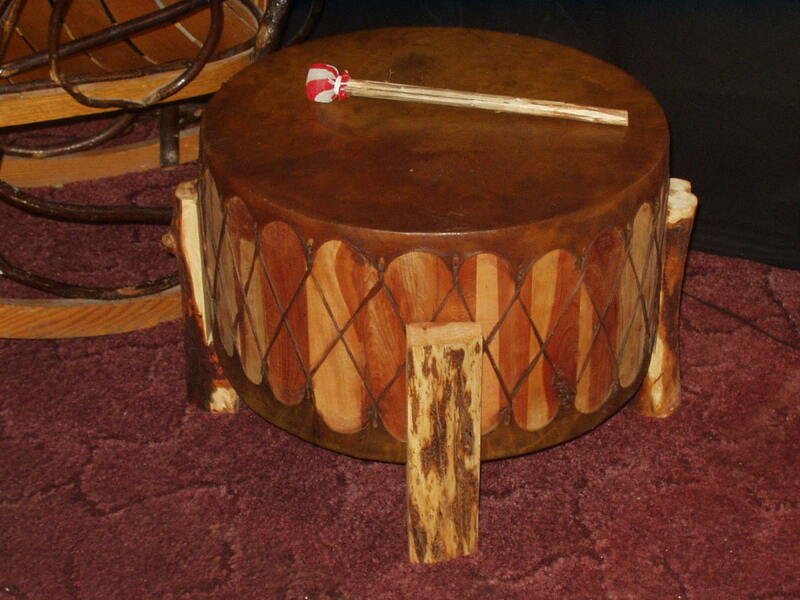 Drums include some sort of a membrane (usually animal skin), which is stretched tight, and makes a distinctive sound when is banged. 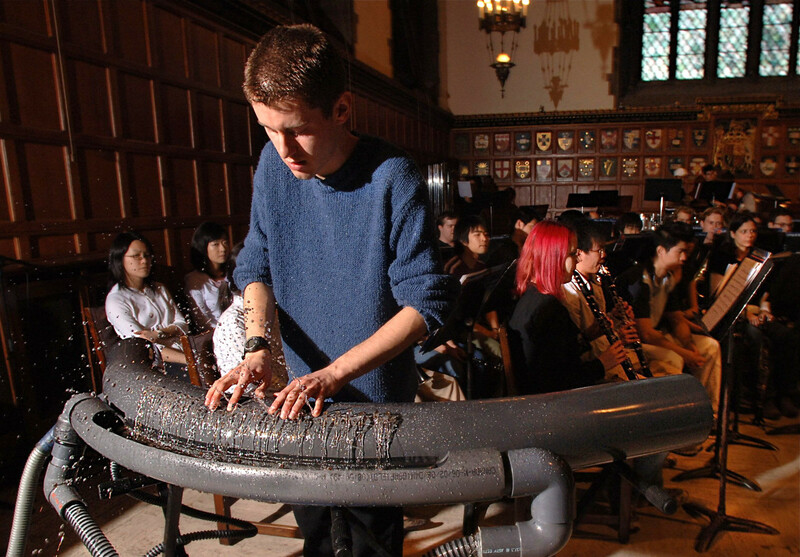 There are countless examples of this instrument around the world. They were used for religious, entertainment or as a basic form or communication. In Africa, where music is an interpretation of life in sound, drums were used as speech. Thus, a pattern of beats played in a certain way could communicate vast amounts of information. In certain parts of Africa, drums are venerated, and also given entities and gender. Because of the simplicity of the drum and since their basic design has remained virtually unchanged for thousands of years, they are the oldest instruments that exist today. The oldest drums in the world, which are dated from 6000 BC, have been found from Neolithic or 'New Stone Age' period excavations. 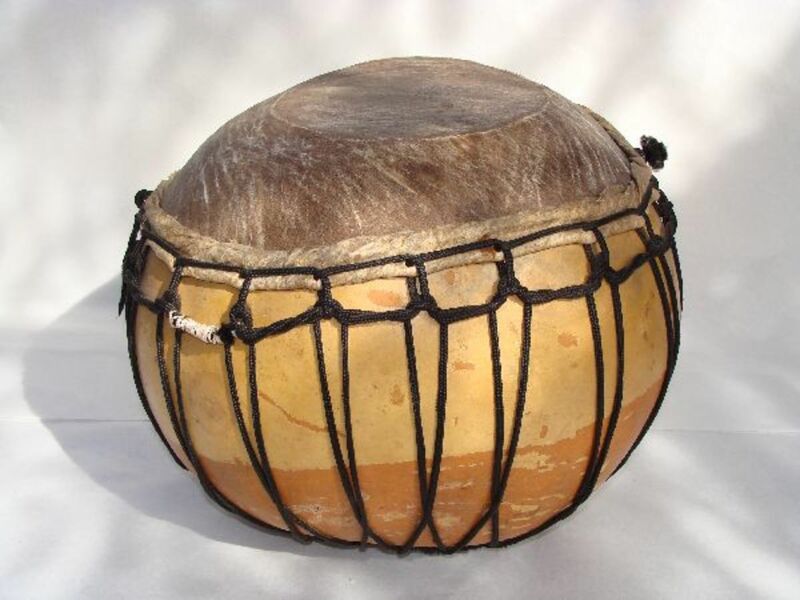 Indian drums from the Middle East are as old as 5000 BC; ruins in Mesopotamia (Iraq, eastern Syria, southeastern Turkey, and Southwest Iran) contain small cylindrical drums that are as old as from 3000 BC; and Egyptian tombs from the "Middle Kingdom" (2125-1550 BC) have yielded small goblet drums used for ceremonies. 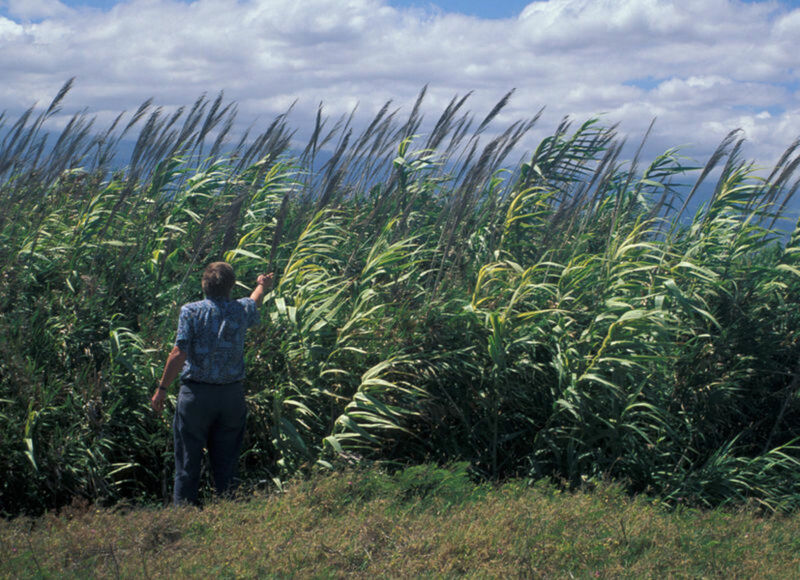 Ney is an old Persian word for the sugarcane or bamboo-like grass "giant reed" (Arundo donax), but it is also an end-blown flute made from the same plant. 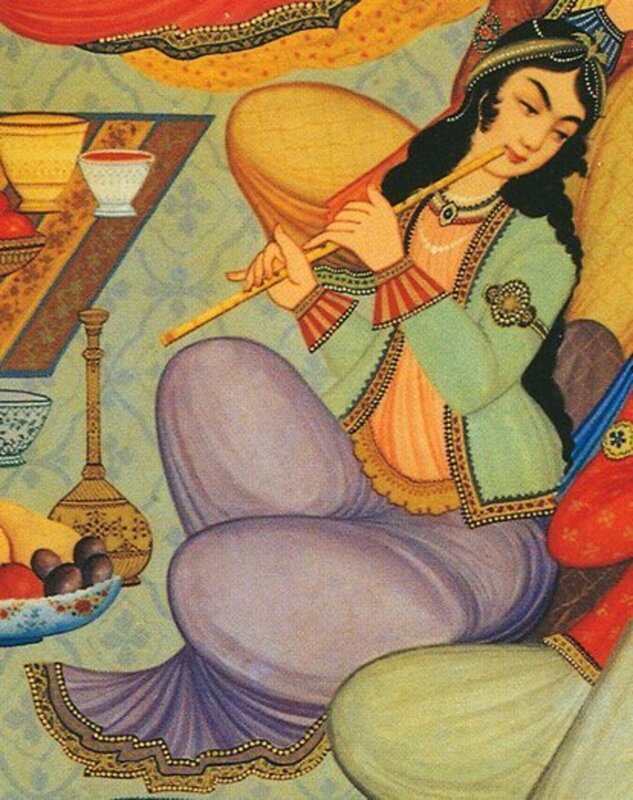 As an instrument, the ney is commonly used in Persian, Turkish, and Arabic classical, folk and religious music and there is strong archeological evidence of its antiquity. Depictions of ney players have been found in wall paintings in the pyramids of Egypt. This along with the long-lasting traditions associated with it suggests that the ney has been played continuously for 4,500–5,000 years, making it one of the oldest musical instruments still in use today. 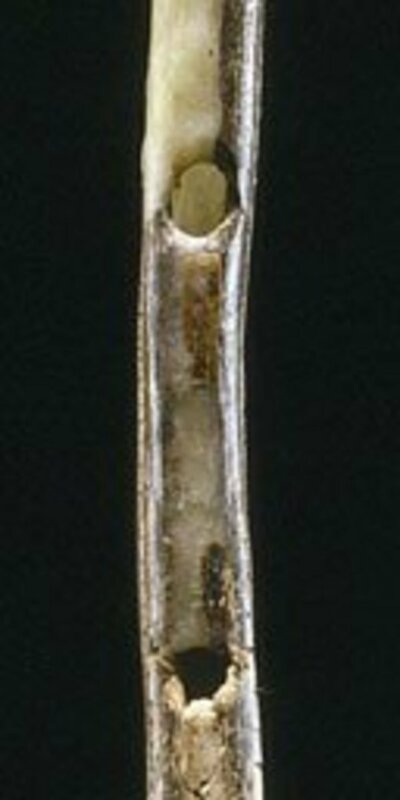 The ney consists of a piece of the giant reed with five or six finger holes and one thumb hole. In order to make a ney flute, a piece of Arundo Donax, is selected containing seven segments, which defines the length of the instrument. The cut piece is dried for several years and cleaned out, and 6 holes are burnt in it at the right spots. However, modern neys may be made of metal or plastic tubing. The pitch of the ney varies depending on the thickness of the "cane" and the finger arrangement. If you would like to make your own ney check this website; to learn the particular technique for how to play it, go here. The guqin is the modern name for a plucked seven-string Chinese musical instrument of the zither family. But the first guqins were very simple, with just one or two strings. By the 3rd century, the instrument changed. The guqin got five more strings as aesthetic concepts flowered and playing skills improved. Traditionally the instrument was called simply qin, but by the twentieth century the term had come to be applied to many other musical instruments as well. For example, the yangqin and instruments from the huqin family, among others. The prefix "gu" (meaning "ancient") was later added for specificity. It can also be called qixianqin (which literally means, "seven-stringed instrument"). Popular beliefs proclaim that the guqin, has a history of about 5,000 years. According to this idea, mythological Emperors Fuxi (mid 2800s BC), Shennong (the Emperor of the Five Grains, c. 2737 BC – c. 2698 BC) and Huang Di, the "Yellow Emperor" (2697 BC to 2597 BC), were involved with its inception. But until now, there is no evidence of this belief. The oldest Chinese writings that mention the guqin date back nearly 3,000 years, between one and almost two millenniums after the age of the Three Sovereigns and Five Emperors. Thus, he exact origins of the guqin is still a very much continuing subject of debate over the past few decades; but one thing is sure, the guqing is the oldest Chinese stringed instrument. The majority of about 3,000 guqin compositions that have been handed down are works by the then ruling class. For that reason, historically, this instrument has been viewed as a symbol of high culture, related to Emperors nobility and scholars. According to Ying Ding and David Gerhard "Qin music has been regarded as the essence of highly complicated aesthetics, philosophy, and musical temperament. It was the popular instrument of the Chinese literati, who played it for self- cultivation and personal enjoyment." In Chinese traditional culture, a well-educated scholar was expected to be skilled in four arts, one of those was playing the guqin. 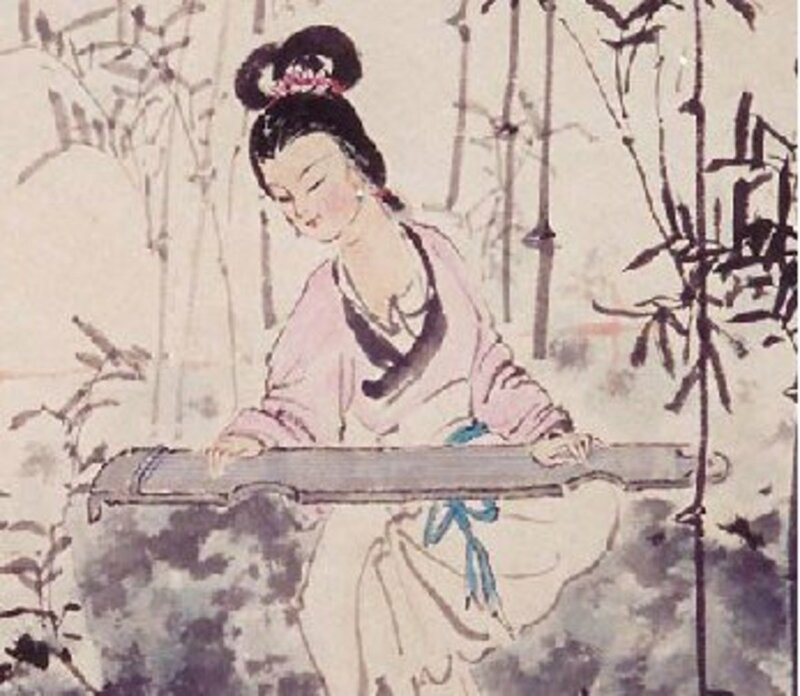 It is also believed that the guqin is the instrument most able to express the essence of Chinese music and it was the preferred musical instrument of the renowned philosopher Kong Zi (Confucius). Therefore, guqin is the most revered of Chinese musical instruments. In 1977 when the "Voyager" was launched to the space, a gold CD was placed on board to introduce the music of our planet to the rest of the universe. 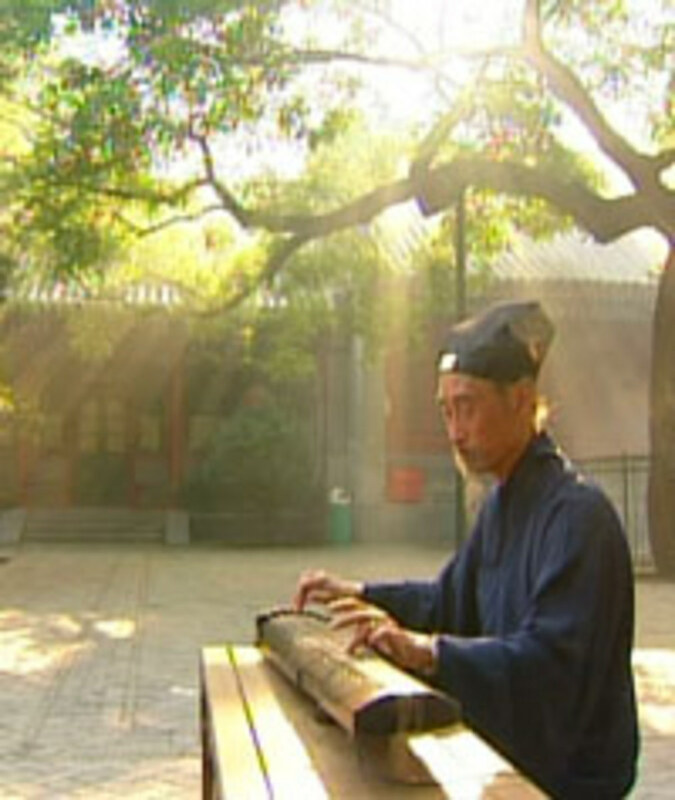 Included in the disk, was the guqin piece Liu Shui (Flowing water) played by the late Guan Ping Hu. If you are interested to learn more about Chinese musical traditions visit this website. 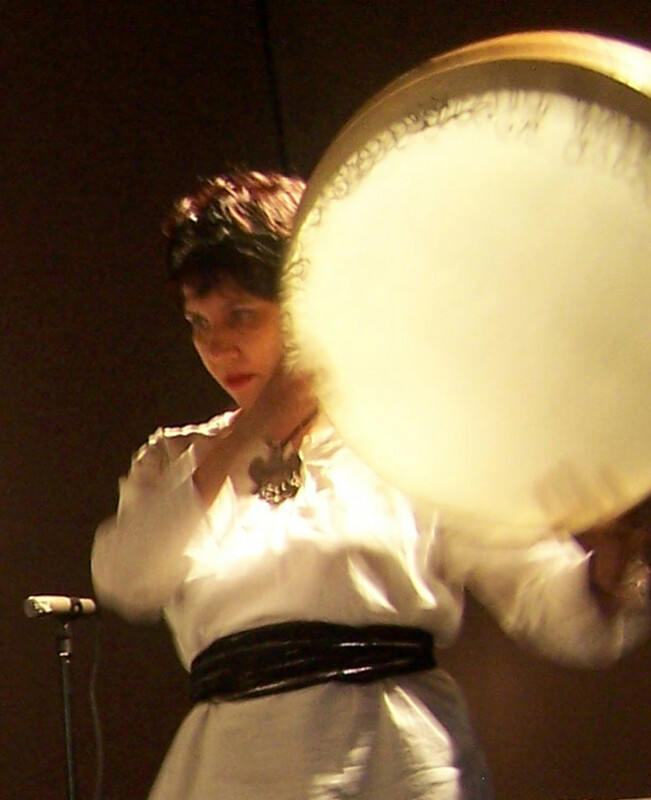 The daf is a large-sized frame drum used to accompany both popular and classical music in Greece, Iran, Iraq, Syria, Azerbaijan, Turkey, Kuhistoni Badakhshon of Tajikistan and other countries of the Middle East. It is famous for its clear sound and low tone. Like other frame drums, it is designed with a head diameter greater than the depth of the shell of the drum. It is constructed differently than many simple frame drums in that its drum head is fixed with metal tuning screws to alter the pitch and tone of the notes. Some dafs are equipped with small cymbals or rings, making them a form of tambourine. 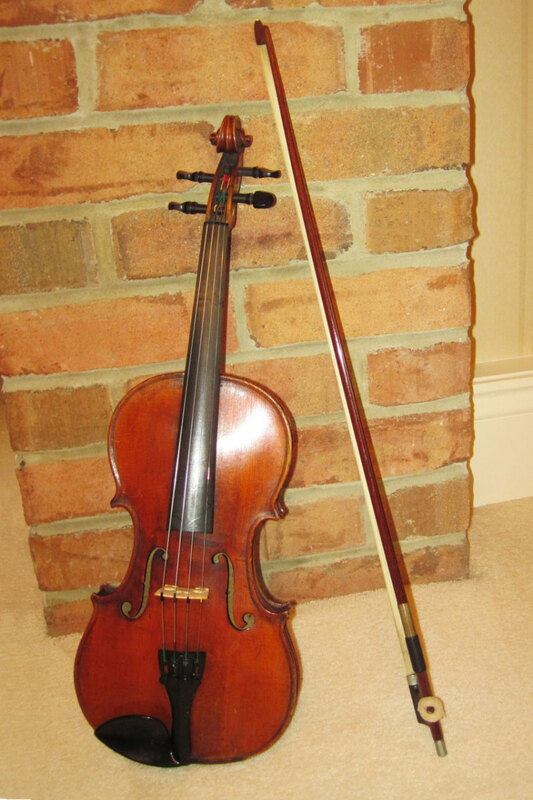 The daf has many different styles and can be played in different ways. Like the tambourine, the daf can be played in one hand while standing, or between the legs while sitting down like the bongo. The daf has been very important in Persian and Iranian culture for more than two millenniums. It dates back to the last pre-Islamic Persian Empire, ruled by the Sasanian Dynasty from 224 to 651 BC. Hence, this instrument is even older than the Islam -which appeared on the sixth century AD. Since that time it has occupied a spiritual role in the many rituals and ceremonies of Iranian and Kurdish life and played a strong part in Middle-Eastern religion and art music. The daf was first introduced to the West through Spain and Portugal during moorish occupation of the Iberian peninsula from 711-1492 AD. After the 15th century, the daf has influenced other musical traditions in the rest of Europe. The didgeridoo is a very long wooden flute made from bamboo, palm or wood. 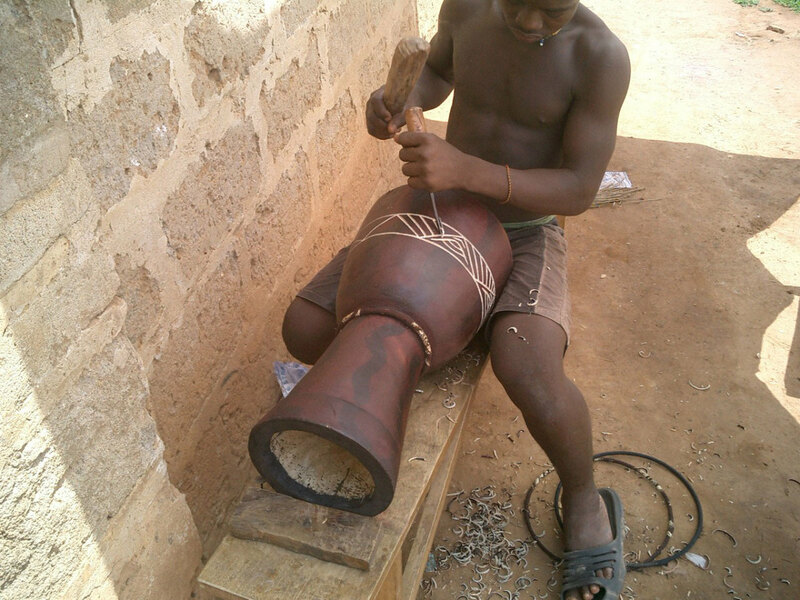 Depending on the region of the island-continent where is made, the instrument is naturally created from a termites eaten wood from several endemic trees. Some of those trees include: the Darwin stringy bark (Eucalyptus tetrodonta), Darwin woolybutt (Eucalyptus miniata) and River Red gum (Eucalyptus camaldulensis). Termites usually nest in the malformed branches of those species and eat the wood from the inside outwards. 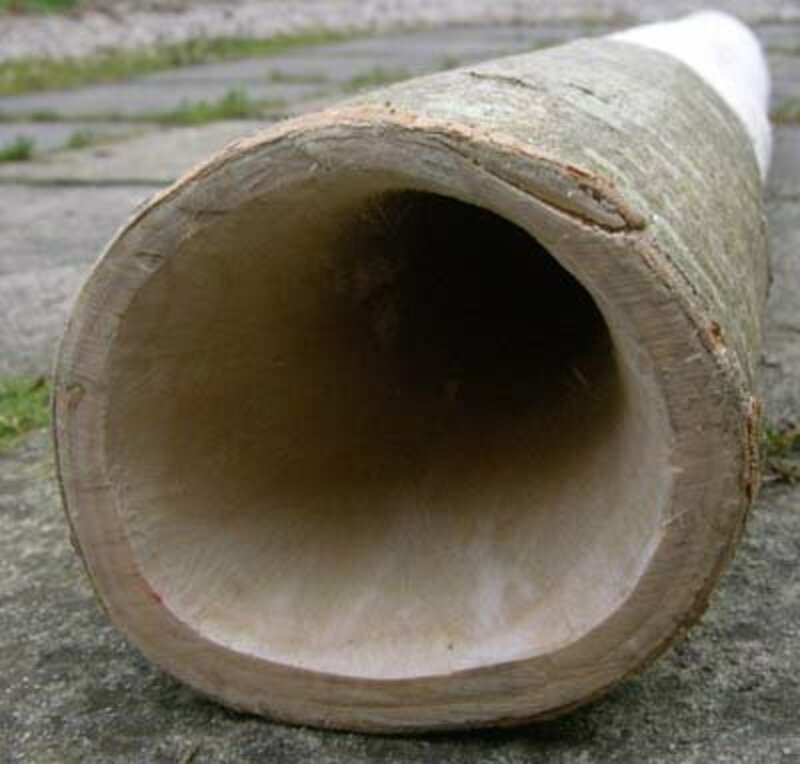 After finding a hollowed branch, the player may chop it down, remove the bark covering, smooth the surfaces, whittle the mouth end, mould beeswax or gum round the rim and have the instrument ready for testing within a few hours. 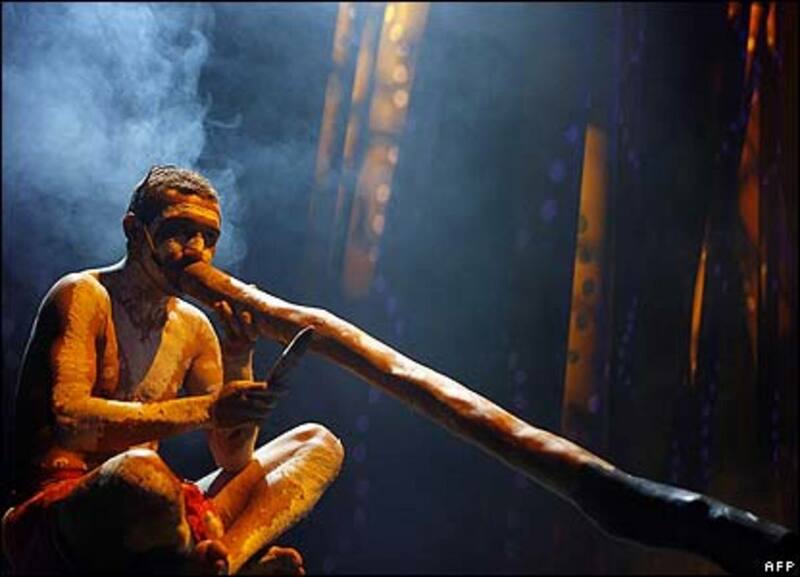 The didgeridoo instrument is part of the musical, healing and ceremonial heritage of the aboriginal peoples of Australia. Traditionally the playing of the didgeridoo is accompanied by tapping out soft rhythms on the sides of the instrument while it is being played by blowing into the mouthpiece and creating a buzzing sound with the lips. If you are interested to learn how to play a didgeridoo visit this site or go here. Many people believe that the didgeridoo (also known as didjeridu or didge) is the world's oldest wind instrument still in use today. Some people even believe that it have been around for over 40,000 years. Nevertheless, the archeological evidence from rock art studies in the Australian Northern Territory suggests that this instrument is about 2000 years old. Until now, there is no further evidence which may support the notion that humans played digeridoos before that period. For this reason, is very hard to believe that this is the world oldest wind instrument, particularly since there is convincing evidence that the ney and the Chinese dizi have been around for a longer period of time. Nevertheless, the didgeridoo may be considered as one of the younger of the world's oldest instruments. 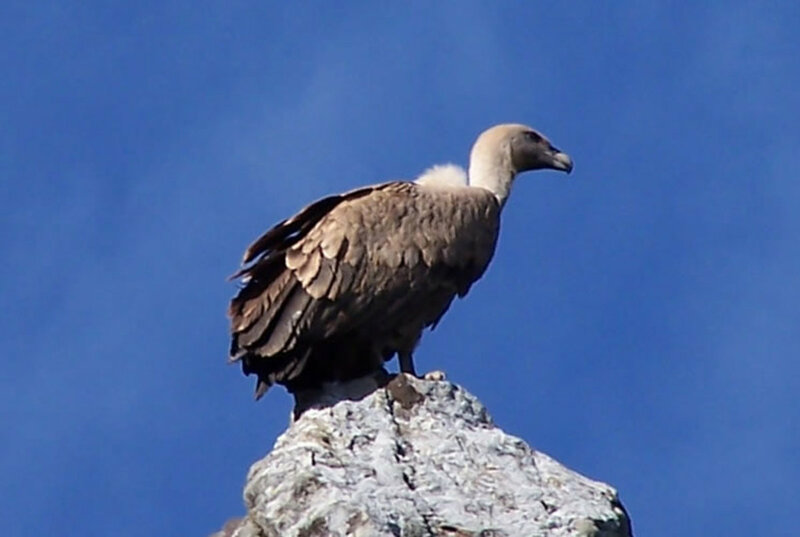 In 2008 a group of researchers led by archaeologist Nicholas Conard of the University of Tübingen in Germany discovered a vulture-bone flute that has been dated to around 40,000 years ago. This finding was made at Hohle Fels, a Stone Age cave in southern Germany. Until now, the vulture-bone flute is the world's oldest recognizable musical instrument. This finding and the resulting study was published in June and August 2009 in the British journal Nature. With five finger holes and a V-shaped mouthpiece, the almost complete bird-bone flute—made from the naturally hollow wing bone of a griffon vulture—is just 0.3 inch (8 millimeters) wide and was originally about 13 inches (34 centimeters) long. Researchers also believe that the newfound flutes "date to the very period of settlement in the region by modern humans". This discovery pushes back humanity's musical roots at least to the Upper Paleolithic period (Late Stone-Age). The ancient flutes are evidence for an early musical tradition that likely helped modern humans communicate and form tighter social bonds. Four years before the discovery of the griffon vulture bone flute, a team of German archeologists found a 18.7-centimetre-long flute which has been dated back to 35000 years ago. The flute was carved from mammoth ivory and has three finger holes. It is believed that it would have been capable of playing relatively complex melodies. The flute was dug up in a cave in the Swabian mountains in south-western Germany and pieced back together again from 31 fragments. Its discovery suggests that ice-age man, who roamed across Europe during prehistoric times, had precocious aesthetic talents, and probably discovered music far earlier than previously assumed. Scientists are unclear about whether the flute's purpose was recreational or religious. The cave where the flute was found is one of several in the Ach Valley in the Swabian mountains, close to modern-day Stuttgart. The cave complex appears to have been used for thousands of years and is also littered with the bones of reindeer and bears. Archaeologists believe humans camped in the area in winter and spring. 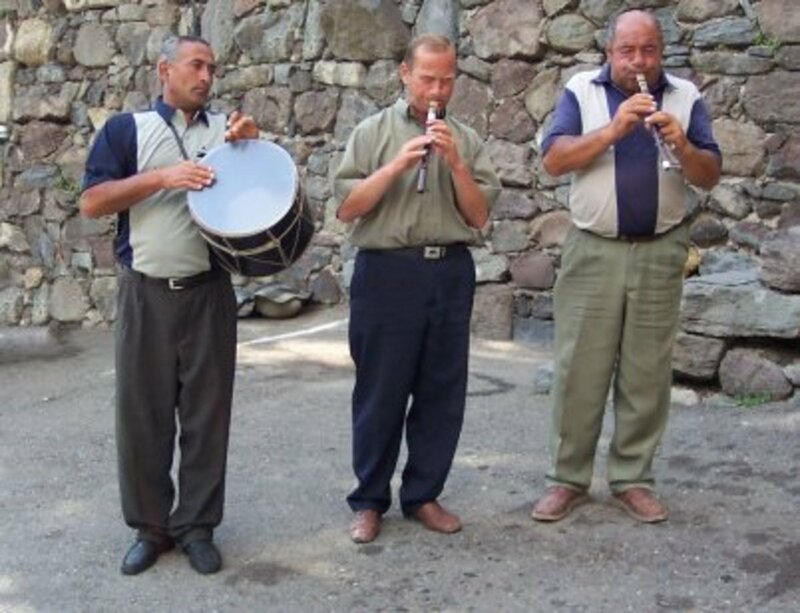 The flute's makers lived in the Upper Palaeolithic era of the last ice age, a period when Europe was occupied simultaneously by the last Neanderthals and the first modern humans. Prior to the findings in Germany, in 1999 researchers in China uncovered what might be the oldest playable musical instrument in the world. Excavations at the early Neolithic site of Jiahu, located in Henan province, have yielded six complete bone multi-note flutes between 7,000 and 9,000 years old. Fragments of approximately 30 other flutes were also discovered. The findings are described in a paper published in the September 23, 1999, issue of the scientific journal Nature. The authors of the paper describing the Jiahu findings are Juzhong Zhang, from the Institute of Cultural Relics and Archaeology of Henan Province, Zhengzhou, China, and the Archaeometry Laboratory at the University of Science and Technology of China; Changsui Wang, also from the Archaeometry Laboratory; Zhaochen Kong, from the Paleobotany Laboratory, Academia Sinica, Beijing, China; and Garman Harbottle from Brookhaven. 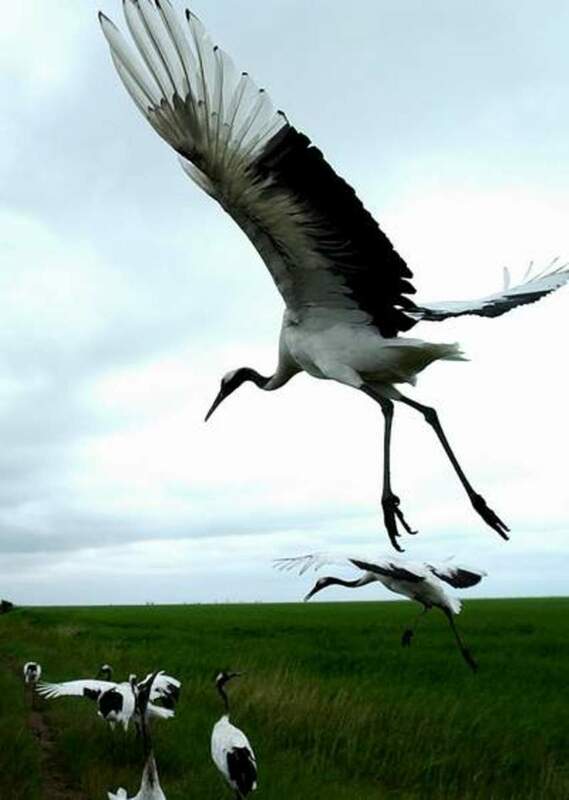 The admirably-crafted flutes are made from the wing bones of the Chinese national bird, the Red-crowned crane (Grus Japonensis Millen). The flutes have five, six, seven or eight holes. 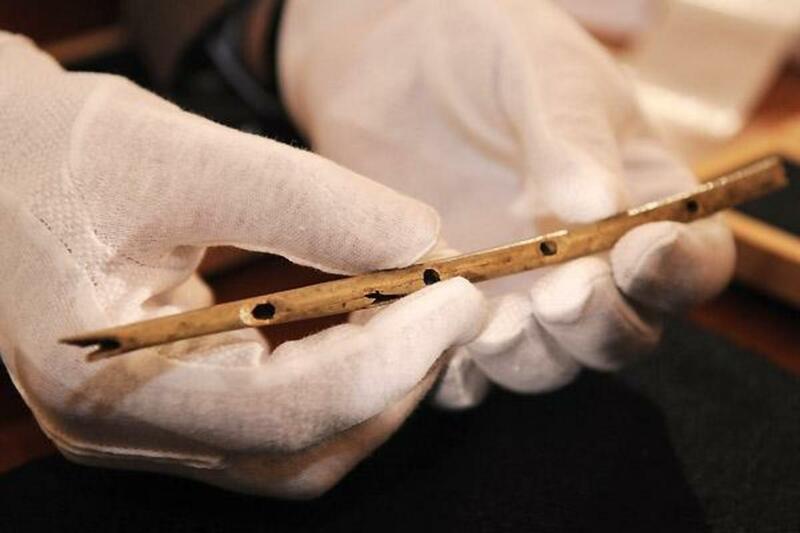 The best-preserved flute has been played and tonally analyzed in tests at the Music School of the Art Institute of China. A recording of the folk song "Xiao Bai Cai" ("Little Cabbage") played on one of the flutes can be heard here: WAV file 1 (4.2 Mb), WAV file 2 (1.7 Mb). The discovery of these flutes presents a significant and rare opportunity for anthropologists, musicians, and the general public to hear musical sounds as they were produced nine millenniums ago. Tonal analysis of the flutes revealed that the seven holes correspond to a tone scale remarkably similar to the Western eight-note scale that begins "do, re, mi." This carefully-selected tone scale suggested to the researchers that the Neolithic musician of the seventh millennium BC could play not just single notes, but perhaps even music. Although archeologists have found older instruments, they are too fragmented to be played. 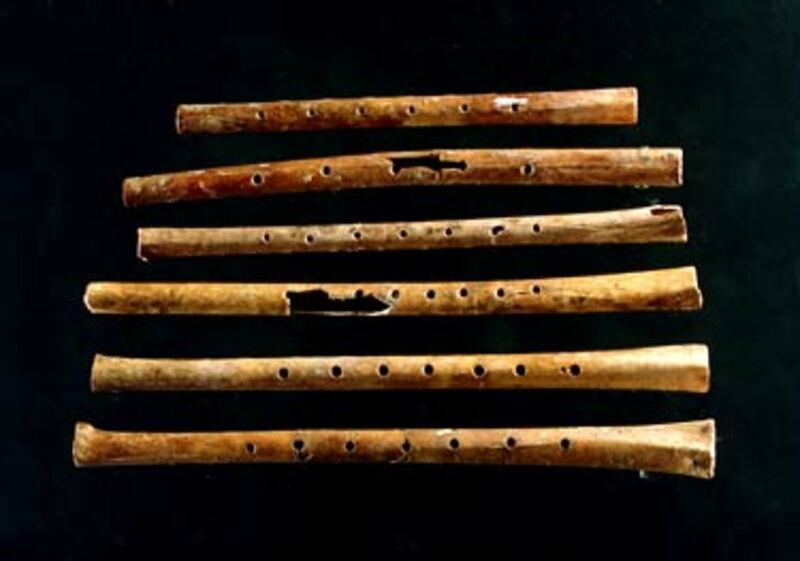 That's why the flutes found in Jiahu are the world's oldest playable instrument ever found. Really helped me a seventh grade music assignment in school!!! Does this means since humans left Africa they never created instruments or music until they arrived in Germany? Thanks for the good hub. Well, sometimes its inspiring to get aware of such uncommon things. That was really interesting. I look forward to checking out some of the links you provided. Fantastic hub, looking forward to come back and see your new posts. Thank you. This is a very intresting hub. It is very cool knowing people used to play these instruments! I think it would be so cool to play one of those instruments. Tony, I'm very glad that you enjoyed the hub. 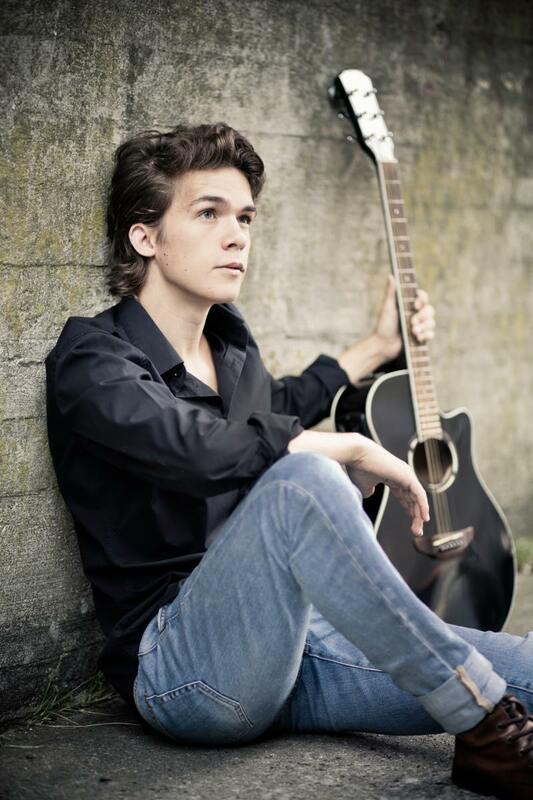 Thanks for stopping by and posting a comment. 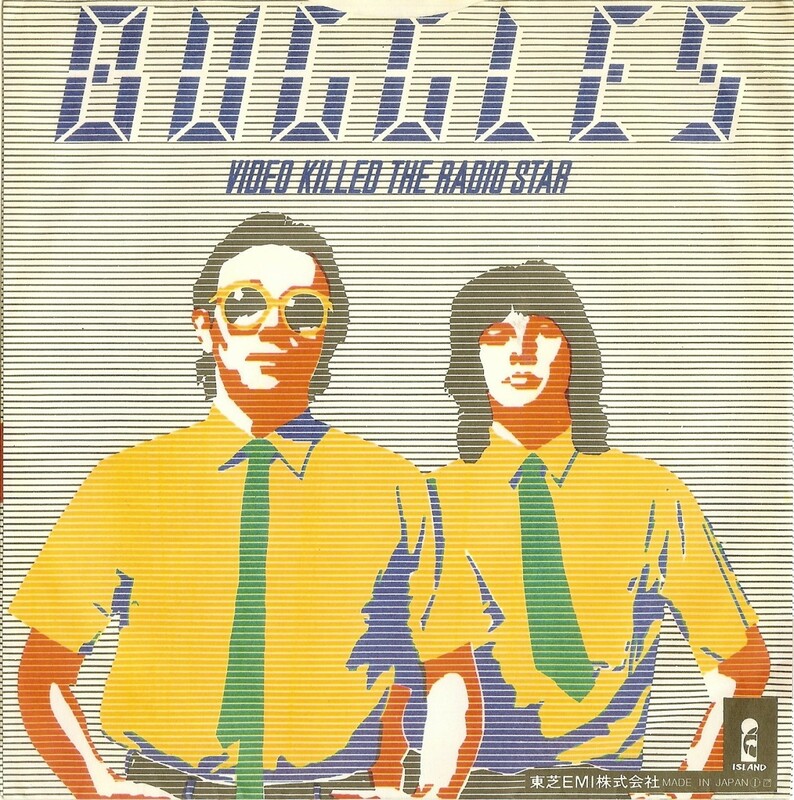 As a music lover I really enjoyed reading this Hub. 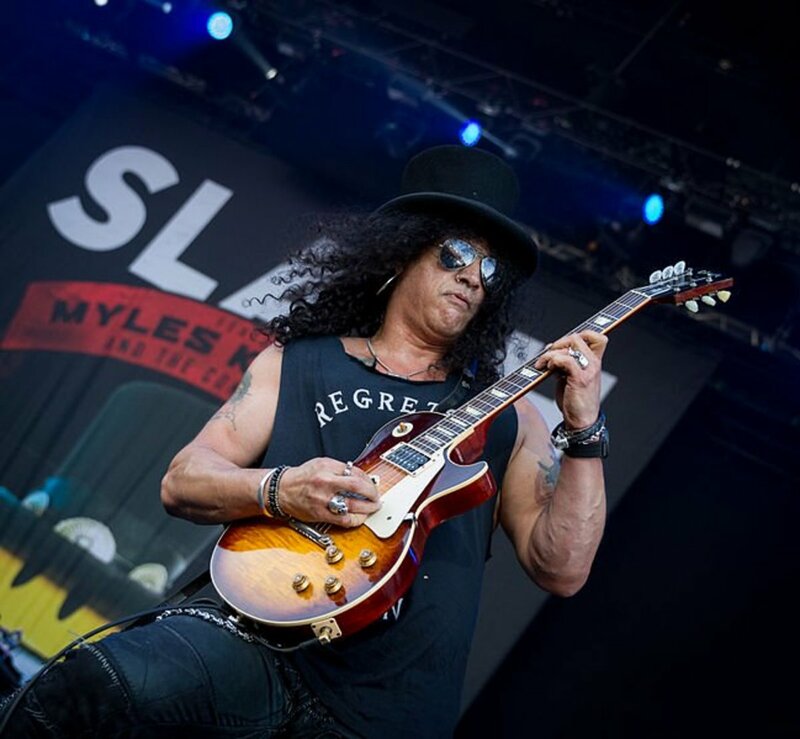 The information is fascinating and shows how integral music is to our lives. It is part of being human. Thanks so much for the research you put into it. Thanks Nell for reading and sharing your thoughts. Fascinating hub. I love the images, and especially the video of the traditional guqin song. 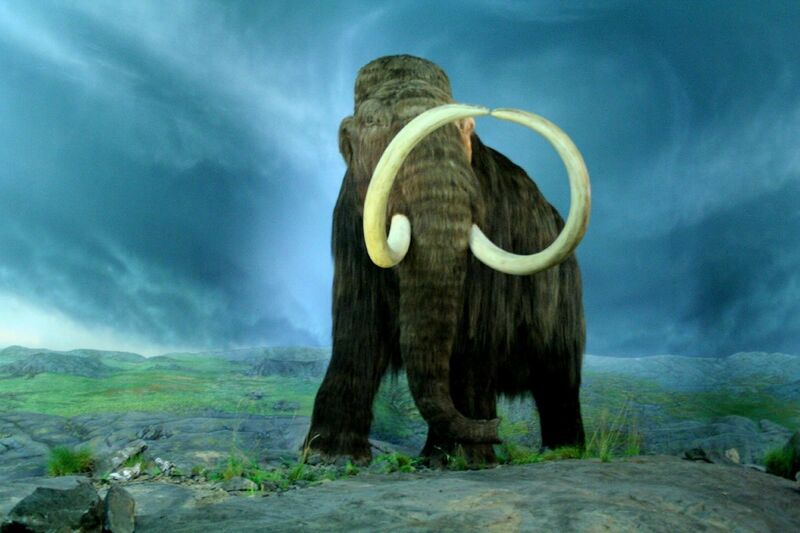 That woolly mammoth tusk flute is amazing. I've always believed that prehistoric man was not nearly so backward as we like to imagine. Wow, a fascinating hub and about some things I was ignorant about. Very impressive!